Search engines uses a range of different aspects to determine a specific website’s rank on the search engine result pages (SERP). One important aspect often overlooked are links pointing to your website. The more quality good links pointing to your website increases your website visibility. 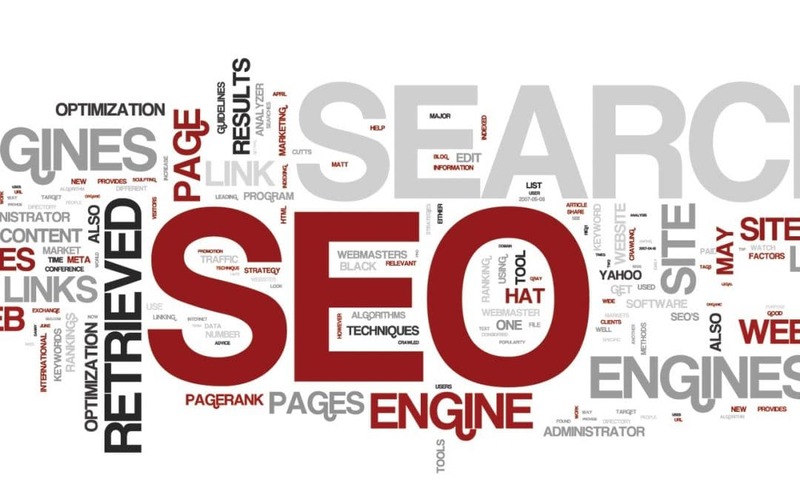 A while back it was well-known that good SEO practice were to obtain reciprocal links. That means you link to a specific site and the same site links back to you. Even though it is not that important anymore, one way quality links can achieve better results. Powerful one way back links pointing to your website is sometimes difficult to get and to maintain. The easiest method is by using Social Bookmarking websites to bookmark your pages. This helps to get your new pages get indexed faster. Problem with this method is that these links has a lifespan and they are not considered as permanent one way back links to your website. In order to build good quality one way links to your website, certain criteria must be met. These links cannot be placed on link farms. In a previous post of mine (The Nasty way of SEO: Black Hat), I have explained why link farms are bad and it falls under Black Hat SEO. Your one way back links should come from different websites and sources. They should not all be coming from the same domain. Furthermore, the links must be permanent and one way. Because one way linking is hard to achieve, you can take many advantages of one way link building services. Some experienced SEO companies offer one way link building services. Using these services can get your links on websites with high ranks on Google, which is ultimately important. Provided that you use one way link building services from experienced online marketers that are reputable, you will find that your own rank increases on the SERP’s and your customers will have a better ability to find you and the services that your company provides. One way links is just one method of SEO practice that can help increase your popularity on search engines and ultimately increase your traffic, sales and income all at the same time, which is important to any business.